Looking for a fun way to unwind, socialize + perfect your pizza making skills? Step into a true Italian kitchen and learn from the experts behind Varuni Napoli’s deliciously irresistible Neapolitan creations. 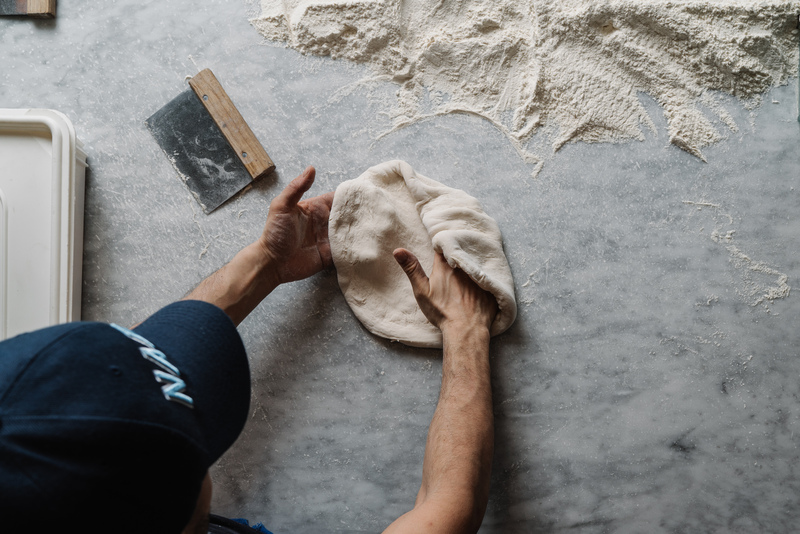 Hosted by their head pizzaiuolos, they are now offering pizza making classes at their flagship location in Midtown on Wednesdays and Thursdays from 3-4pm and on Saturdays from 2:30-3:30pm. We must say… these classes are a blast + must-try for all the foodies out there. Hurry + book, as spaces are limited. Call 404-709-2690 for pricing, more info + to reserve your spot.